The aim of this article is to lay down a clear picture of the Lisk delegates. In fact, while most of our readers may be familiar with the way the DPoS protocol works, not all of them might have an accurate idea of the composition of the 101 delegates forging Lisk. The delegates are a fundamental element of the ecosystem; by using the delegated proof-of-stake system, Lisk created a social system of reputation to achieve consensus by using real-time voting. Delegates are therefore voted into their roles by LSK holders. The decentralized process of voting has to ensure that delegates are chosen in the best interest of the network, as they are tasked with keeping the network running smoothly. As a result, delegates are, in fact, very committed to the network – they are also incentivised to do so, as they have to deposit their funds in a time-locked security account that can be confiscated in case of malicious behaviour. Delegates are very active within the community. We already covered some of the initiatives with other articles, such as the $1 million fund set up by the ELITE group to develop what will be the world’s first Lisk incubator and the efforts carried out by others such as Hirish, that recently released a Lisk App for Ledger Wallets. Taking a look at the list of delegates an interesting (although not unexpected) pattern emerges. Most of the delegates are comprised of groups or agglomerates and only a tiny minority of them are individual delegates. Based in China, this group is by far the most prominent, as it is comprised of 54 delegates (more than 50% of the total). 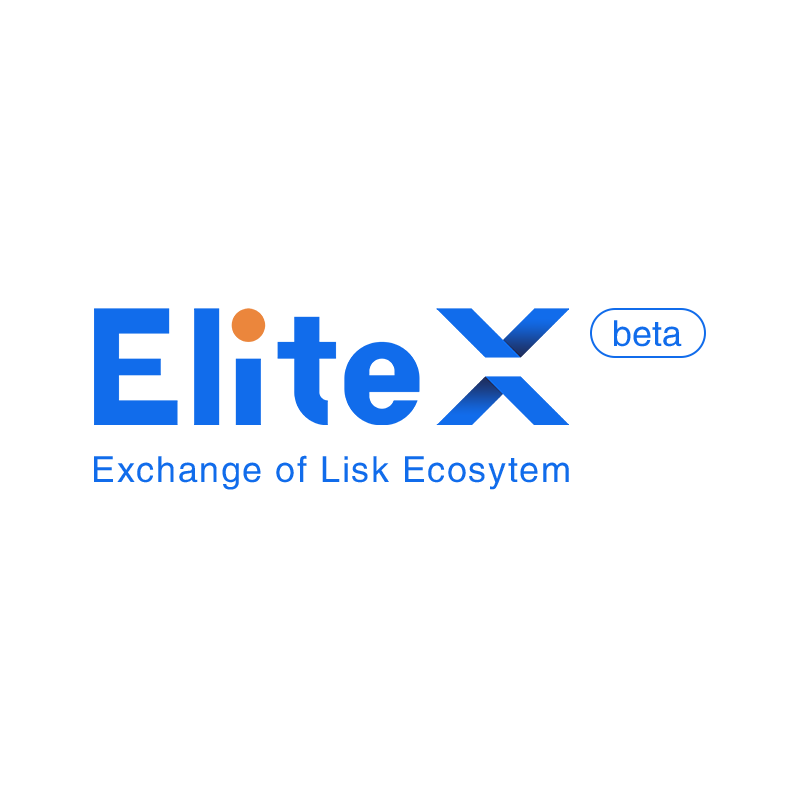 In order to be part of this group, members have to follow some rules, such as sharing a certain % of forged Lisk to the voters every week, as well as donating a % of Lisk to the Elite Lisk Fund, that will be then used to support the Lisk ecosystem. In addition, the members are required to vote for all other members from the Elite team. It is important to note that Elite membership registration is now closed and no new members are currently accepted. GDT was formed in early 2016, before the launch of the Lisk Mainnet. This group consists of 33 members that are familiar to the community. On their website, they stress the fact that they are a truly decentralised group, with members located in USA, Russia, India, Germany, Italy and many other countries. They mainly communicate on Slack, where most of the issues are discussed. Having 32 members, GDT is the second most important agglomerate of delegates within the Lisk ecosystem. 8 GDT active delegates are also part of the Lisk Italian Group (LIG), that is composed by 10 Italian delegates working for the Lisk environment since March-April 2016. Last but not least, another important group of delegates is that of Sherwood. You might recognize the name, just as the famous Robin Hood tale, this group operates with themantra of sharing the gainsof the big voters with the small ones. This pool has been founded by Robinhood, Liberspirita and LiskPro.com. The voting rules are as follows: in order to get the full rewards it is mandatory to vote for all members of the core team. In addition, the group will promote bloqspace.io delegate as mandatory member starting from 1st October. After block reward reduction (november) all Sherwood fellows will increase their sharing from 50% to 60% and, in order to minimize fees for small voter, their minimum payout will be set at 2LSK. As mentioned above, the greater majority of delegates operates as part of an agglomerate. There are only few individual delegates, such as Samuray, stellardynamic, vipertkd, devasive, communitypool, vrlc92 and few other members. A comprehensive list of all active delegates can be found here. The current concentration of forging power in the hands of a few groups has raised concerns from the members of the community, advocating for a more equal composition, as well as a different number of delegates or votes. The Lisk Foundation is well aware of these concerns and they are already working to implement suitable solutions to redistribute delegates power in a more equal and fair way, as it is to be expected in a decentralized system.